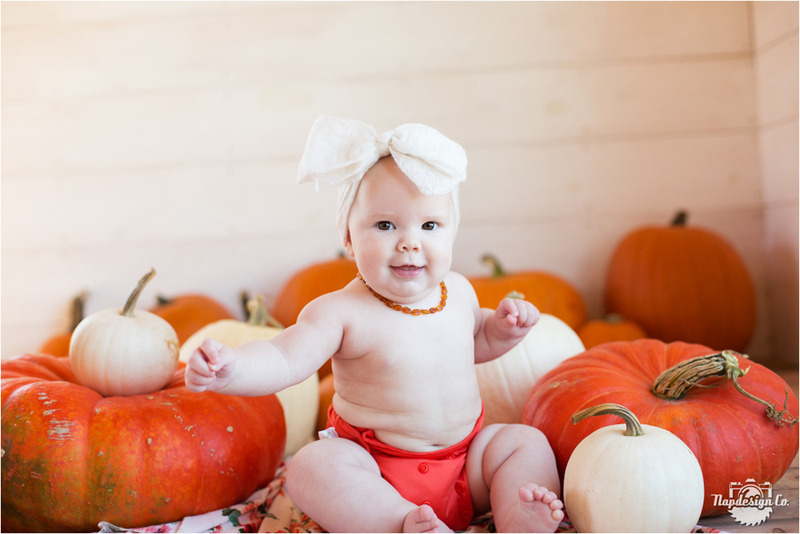 Shiner Pumpkin Patch Studio Session – Napdesign Co.
My darling Ania is 6 months old and is definitely the cutest “punkin” in the pumpkin patch! (totally biased!) I took photos of her outdoors as well as in my new studio (that’s still in progress, but Josh put up a small area of shiplap for me to use now already!) And I just love the way the bright orange pumpkins contrast with the white backdrop and the beautiful natural light flooding in from the french doors and windows! 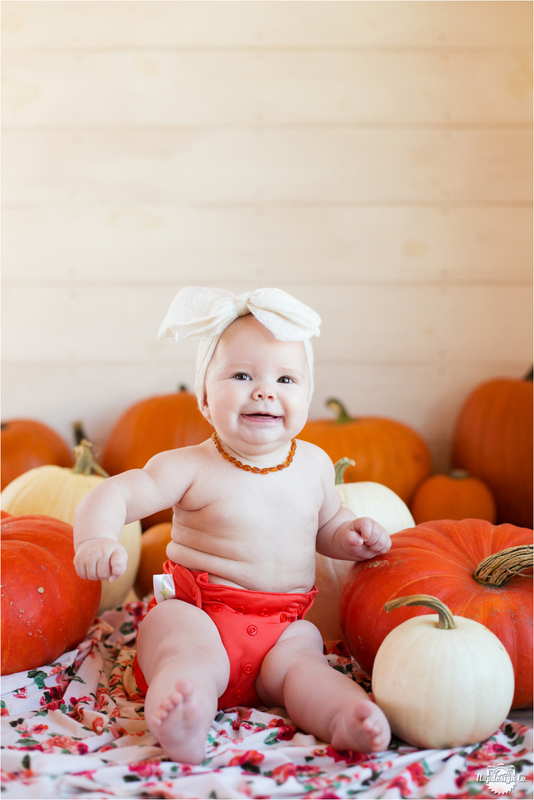 She was so excited, she really couldn’t contain herself and I think this was her favorite session yet, many more to come in her lifetime with me getting to be her mama and photographer! Gosh she makes my heart so happy! Big thanks to my three precious “big kids” for helping me move pumpkins!